Perfect for everyday cleansing! 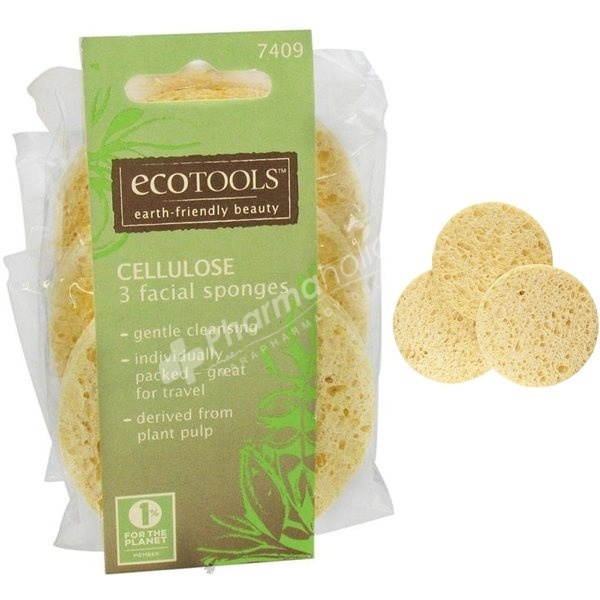 This three-pack of soft cellulose sponges remove oil, dirt and makeup! Fun fact: Cellulose is derived from natural plant pulp. Care Tips: After use, rinse well and air dry. Replace every 1 to 3 months.